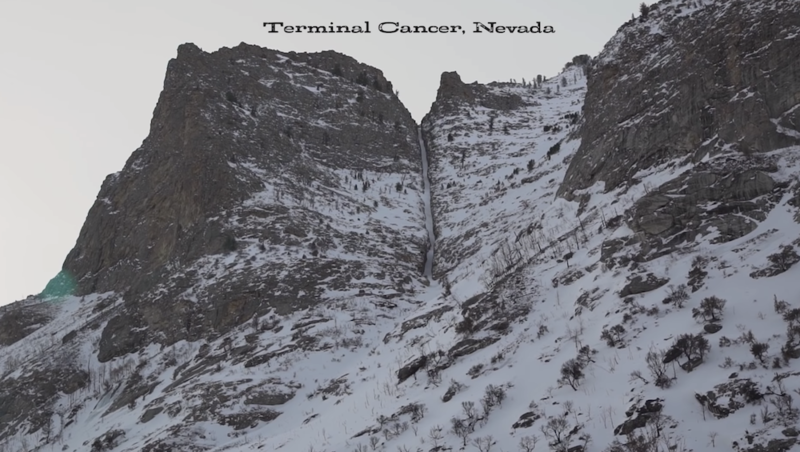 Out in the rugged dusty wild of Nevada lies an infamously aesthetic couloir named Terminal Cancer. While skied very very often, the crew takes on the attempt to fulfill a quest for "First Descents". The sarcasm runs deeper than the boot pack and the humor longer than the chute itself.